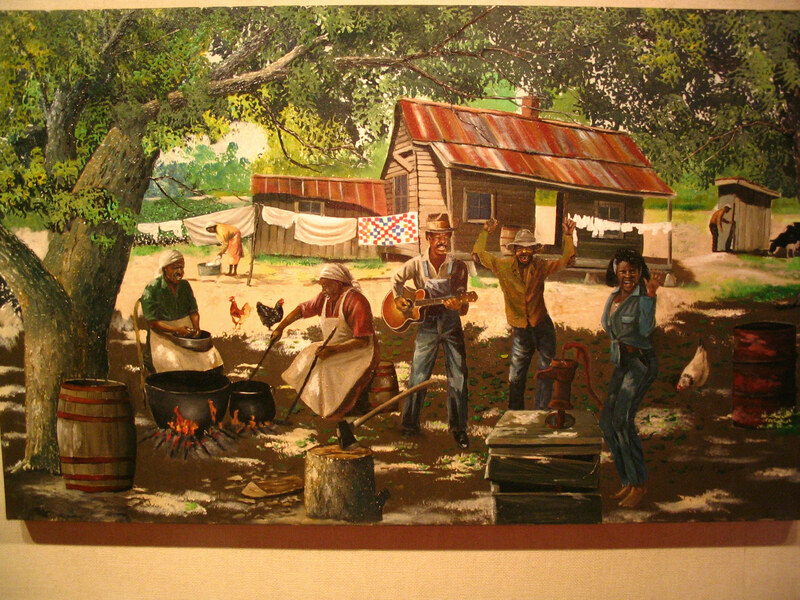 The Museum of the Mississippi Delta was founded as Cottonlandia Museum in 1969 as an institution dedicated to preserving the history of the cotton business and Greenwood. Over the past four decades, the mission has expanded to include Native American pre-history and history, paleontology, art, science and Civil Rights. 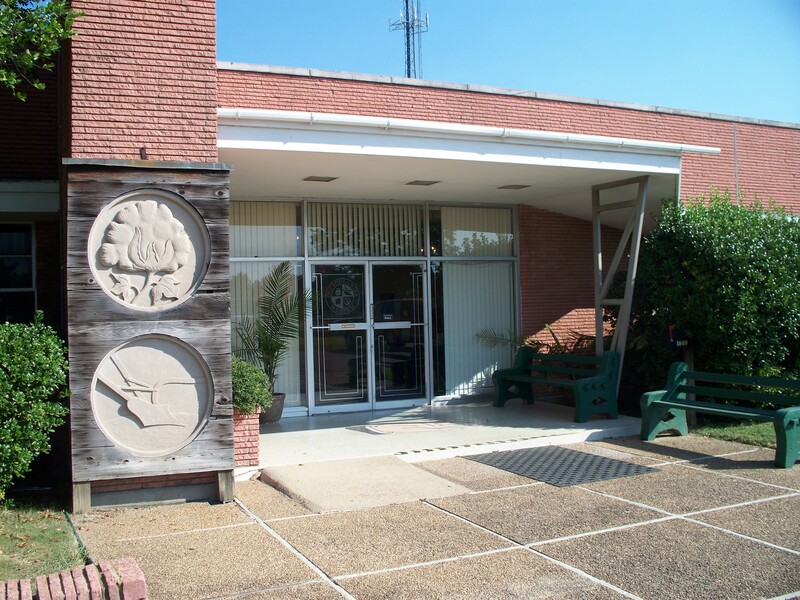 The Museum now houses one of the largest collection of two- and three-dimensional art in the Delta made by many prominent Mississippi artists including Theora Hamblett, Marie Hull, Maude Schuyler Clay, Jane Rule Burdine, Streater Odom Spencer, Earl Robinson and Saul Hammonds. Traveling exhibitions supplement the permanent collections and regular programming in many disciplines round out the educational offerings for children and adults. 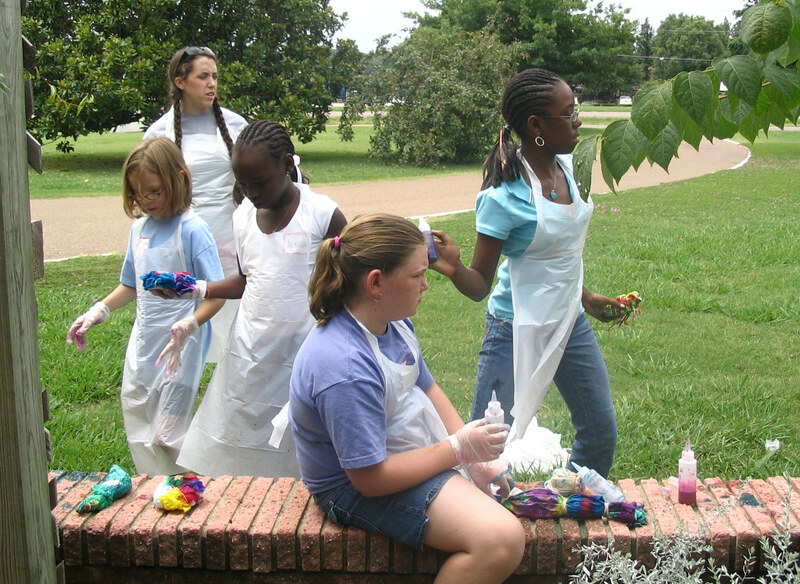 Over 40 programs for children are offered annually and include workshops devoted to arts and culture.